True Story 1: The number of car2go users has increased to 1.2 million since 2008. This number represents approximately the number of inhabitants of San Diego, where car2go is also represented. True Story 2: In summary, all car2gos together have traveled 217 million miles. In principle, they have visited 454 times the moon and drove back towards the earth. In other words: the car2gos have driven farther than mars. True Story 3: All in all, there have already been 50 million car2go rides. True Story 4: Every 1.4 seconds, a customer enters a car2go and starts a ride. This is the same frequency as babies are born worldwide. True Story 5: Five happy couples have already used a car2go to drive to the hospital to give birth to a child. True Story 6: If you add up everything, the car2go users have spent more than 2538 years in one of the carsharing vehicles. True Story 7: 14.000 car2gos are spread over the world. If you stack all cars on top of one another, the vehicles would be 2.4 times higher than Mount Everest. 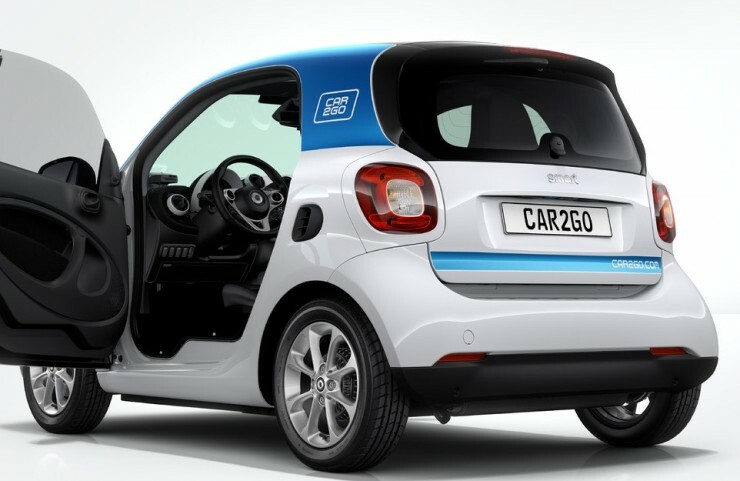 True Story 8: The business area of car2go comprises 1235 mi2. This area corresponds round about 1.2 times the size of Luxembourg, 5.9 times Lake Constance or is 2.8 times as large as Hong Kong. 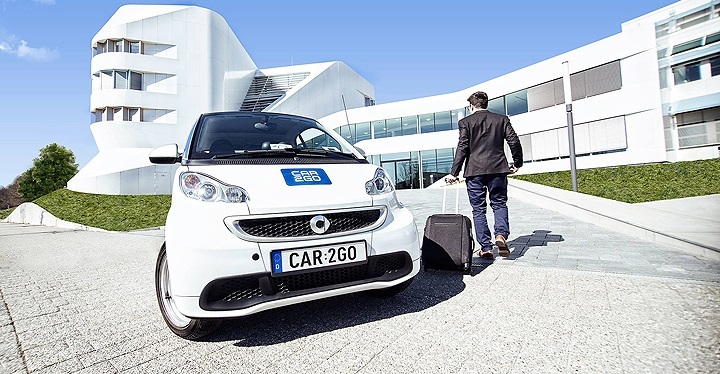 True Story 9: The wedding bells ring – a car2go was used 18 times for a honeymoon trip, because for car2go users it is possible to use the roaming service on their p continent, which means that they can drive car2go like they are used to at home, anywhere on their continent. 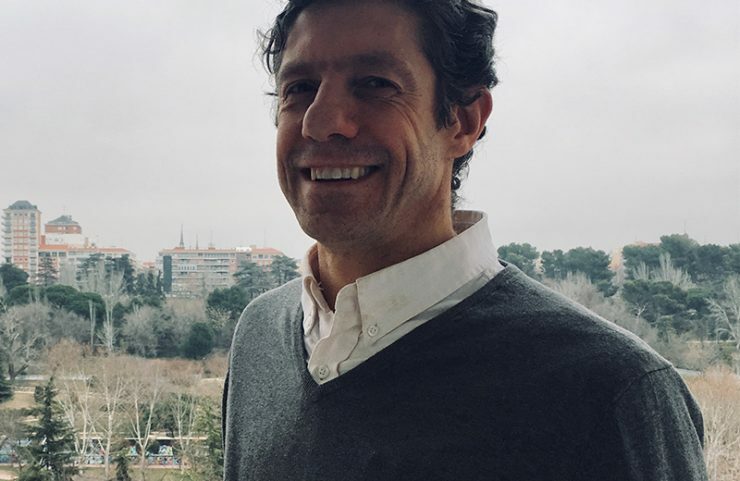 True Story 10: The car2go automobile stock has risen from 11% up to 12% since the launch in Madrid. 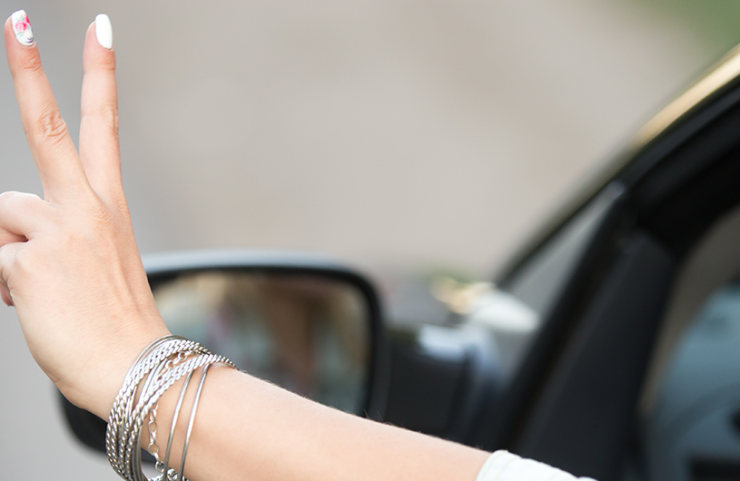 Tell us your story about your craziest ride with a car2go. Did you maybe experience something funny or end up in a curious location? We’re curious to hear about it.